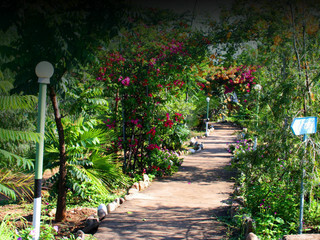 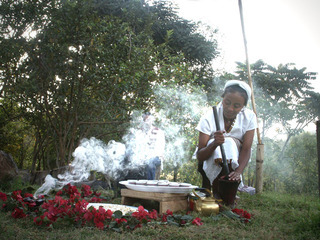 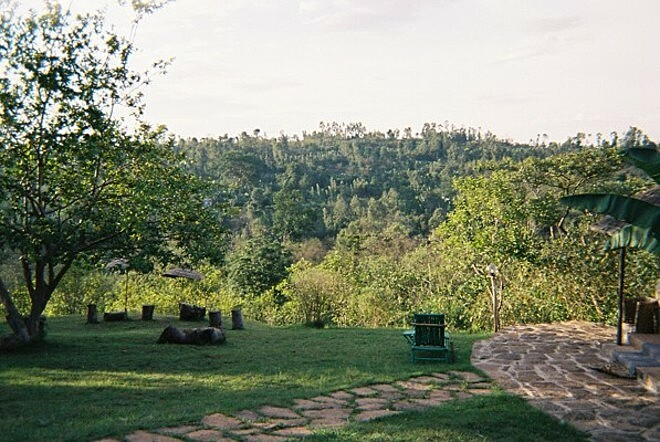 Aregash Lodge is set in 11 acres of gardens and indigenous forest in the the hills above Yirga Alem. 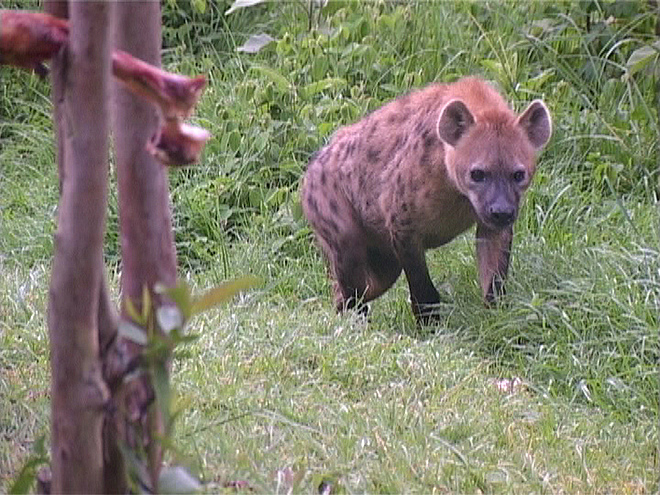 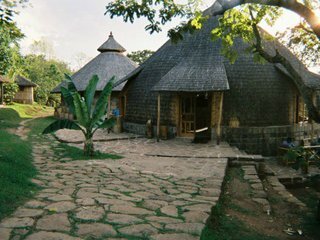 Apart from pleasant walks in the forest (wildlife in the area includes rich birdlife, hyena, bushbuck, baboons and colobus monkeys), we can visit a coffee plantation and the local Sidama villages. 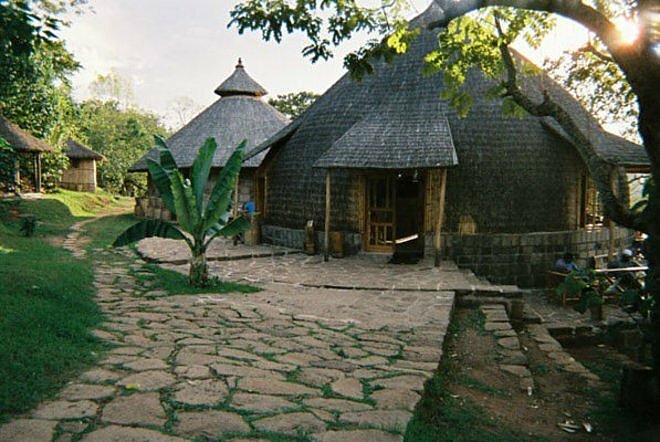 Aregash Lodge has ten traditional well finished Sidama tukuls constructed from meshed bamboo. 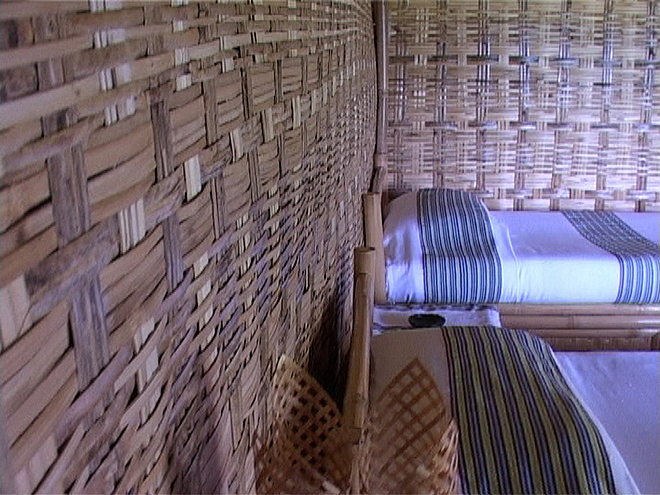 All tukuls are en-suite with very good bathrooms by Ethiopian standards and a large lounge. 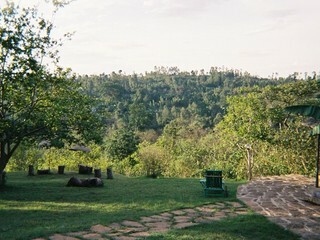 The kitchen makes use of the fruit trees and salad plots in the gardens and the forest is full of bird-life.